Do you need to take a break from work, busy schedule,or even spend some alone time with your loved ones? 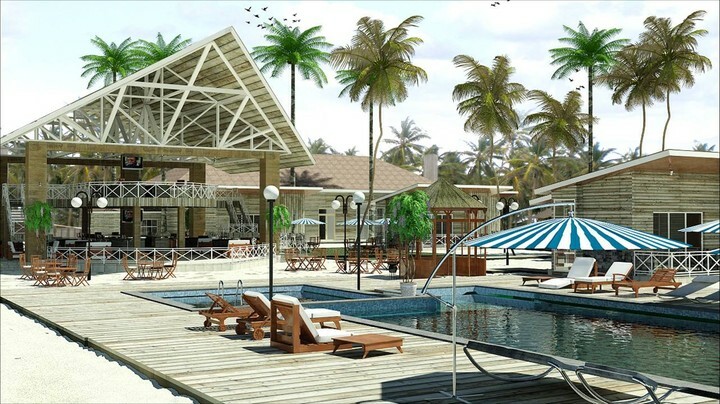 Then book a night or more at the Inagbe Grand Resorts & Leisure and have the time of your life at just #45,000 per room /per night. Call us or whats-app us now on 08127307474/08090808442 to make your booking or for more info.